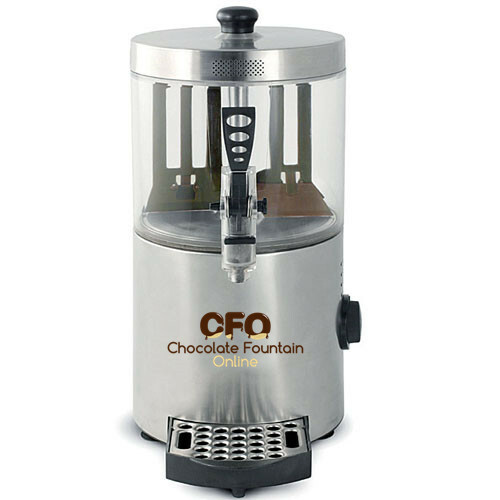 You can find Cheapest Hot Chocolate Machine Made by Stainless Steel here. The 3 liters machine same with 5 liters and easy to remove bowl for restore for next days. Just take out paddle before remove. then you can easy to remove bowl from shaft. It is so easy to make a cup of hot drink, Just set up suitable temperature (60 degree), then waiting for 20-30 min, and you will get hot chocolate drink to serve for your guests. 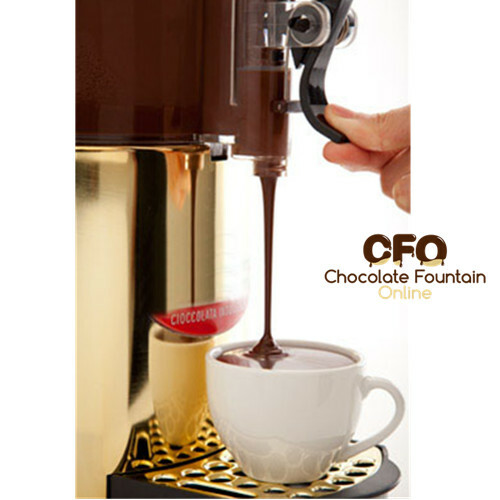 How to use 3l hot chocolate maker machine ? 4. Enjoy your delicous hot chocolate mix drinking. How to Clean machine ? 1. Turn Off power and plug away. 2. Empty the bowl and storage chocolate again for next use. 4. Clean all parts, not put base into the water. 5. Dry all parts and assemble for next use. Yes sir got it have used it about 3-4 times already and love it. Should have the cappuccino recipe figured out just right for that machine. Thanks have a blessed day.